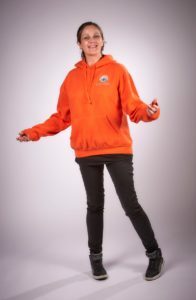 Book your free sample session today! See what coaching can do for you! 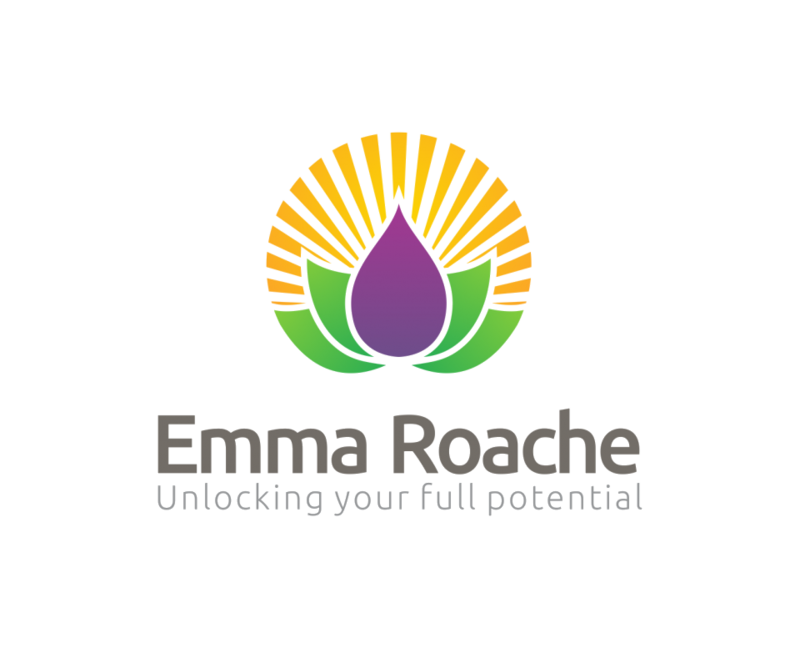 I find it best to explain what I do, by asking my amazing clients to do it for me, see if their stories resonate with you just click here. What do you do when life doesn’t go to plan? 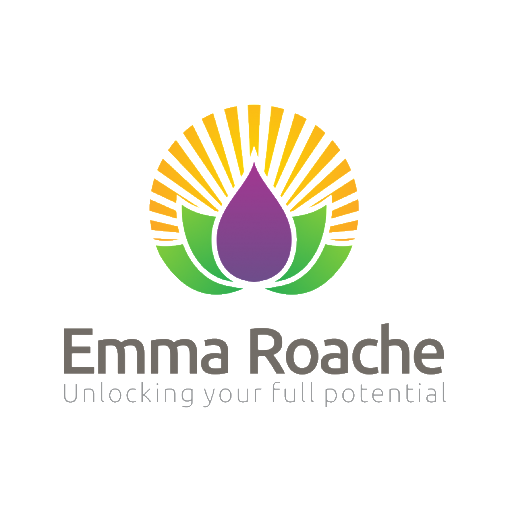 © 2019 Emma Roache ACC - Unlocking Your Full Potential. All rights reserved.